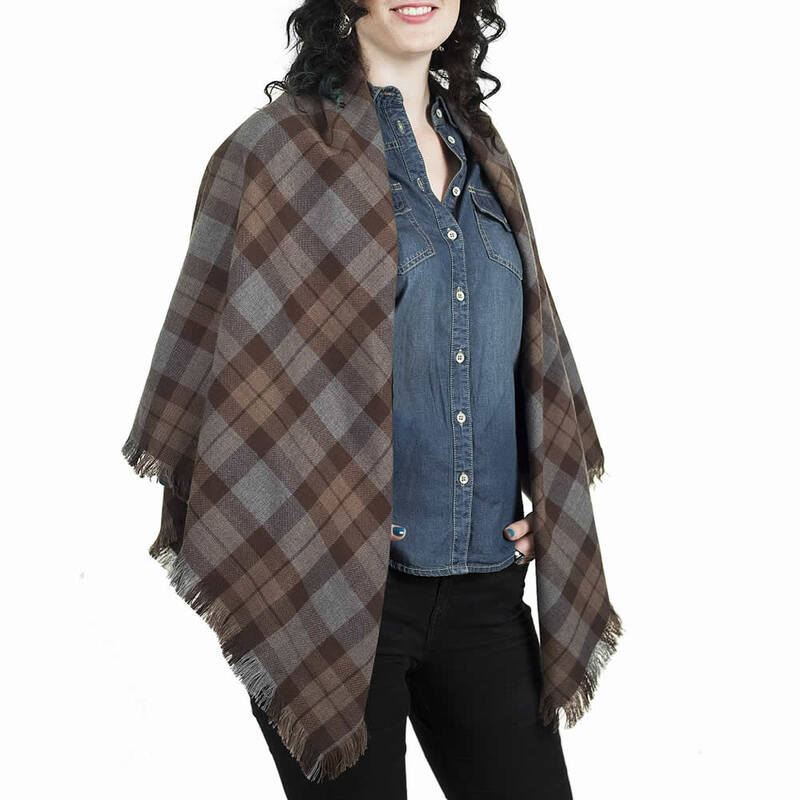 We've always thought the tartan costumes worn in Outlander are fabulous (we've been big fans since the very beginning), and with Sam Heughan (or Jamie if you prefer) hailing from just beyond our doorstep, we're thrilled to see these wonderful Outlander tartans - which have been designed in Scotland - getting some well-deserved recognition! 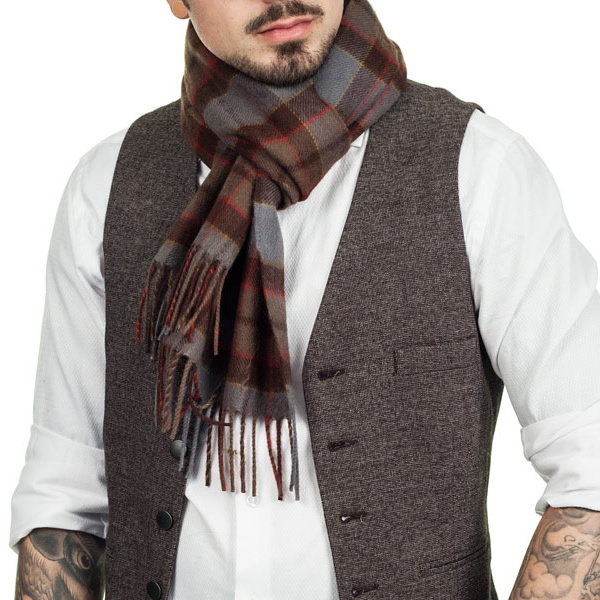 Our Outlander tartan scarves, stoles and shawls have been walking out the door lately - and now we know why! We just love seeing these lovely Fraser, Mackenzie and Outlander tartans both on and off-screen! Congratulations to all the Outlander cast and crew on such a fantastic achievement - we can't wait for season 3!